Karabiners Archives - Apco Aviation Ltd. 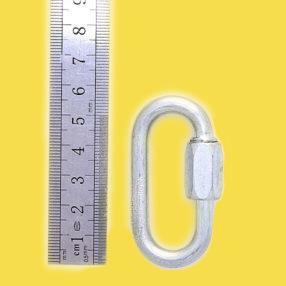 The Apco Softlink Karabiner is a lightweight, super-strong alternative for flying karabiners. Colors are for illustration only – no color choice available when ordering.